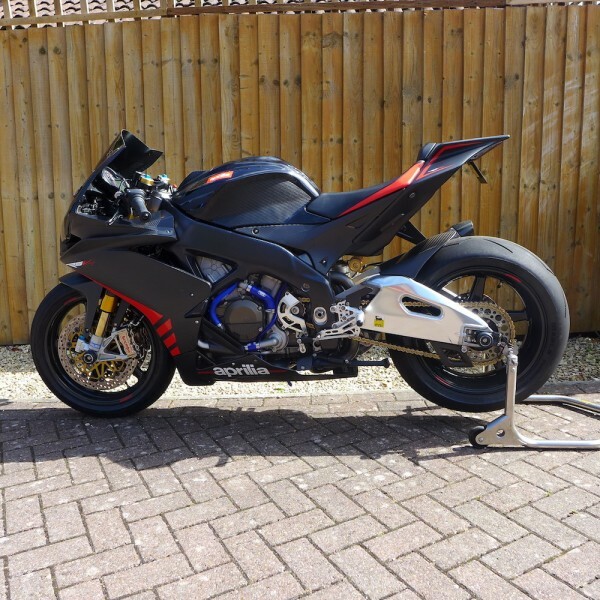 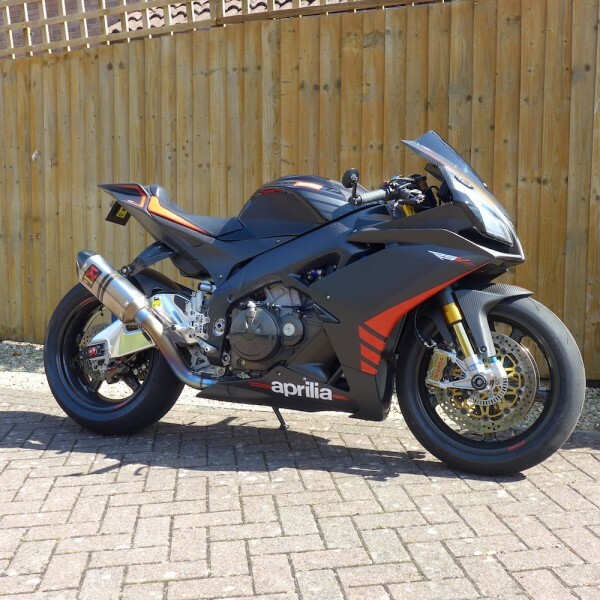 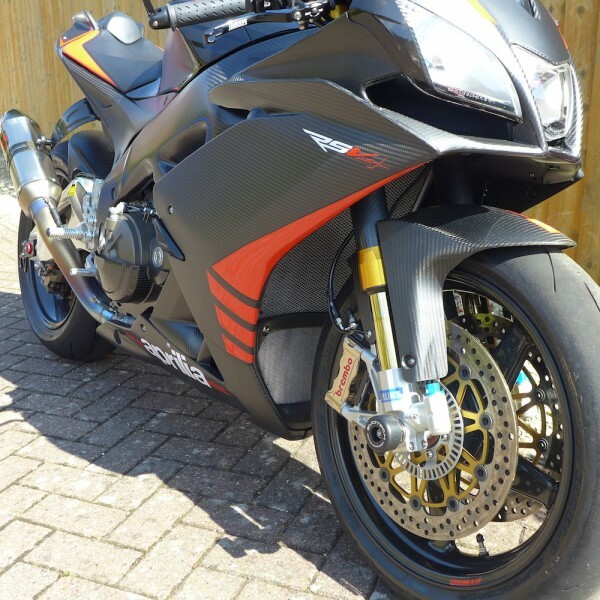 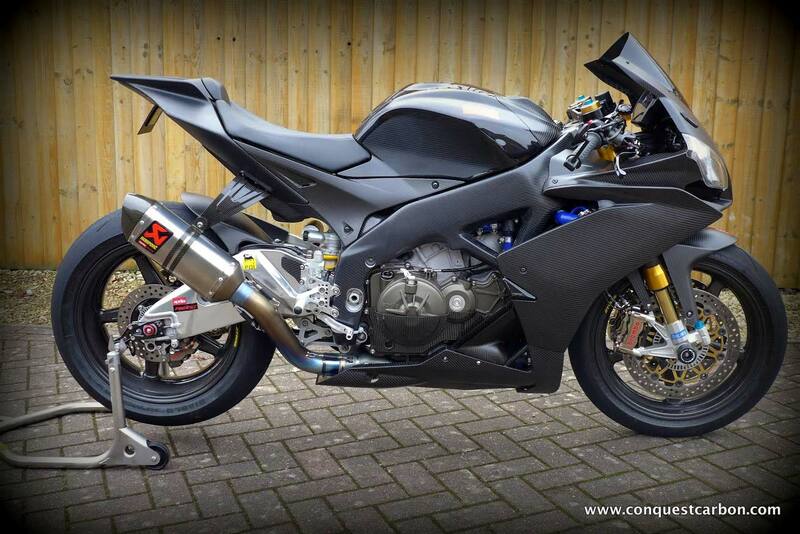 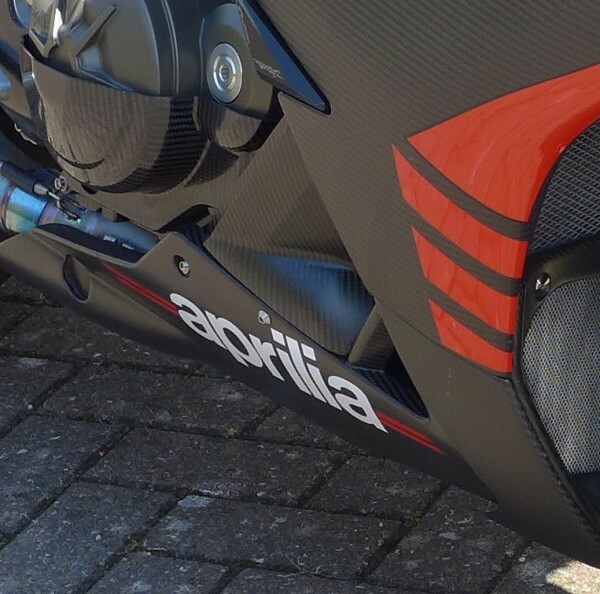 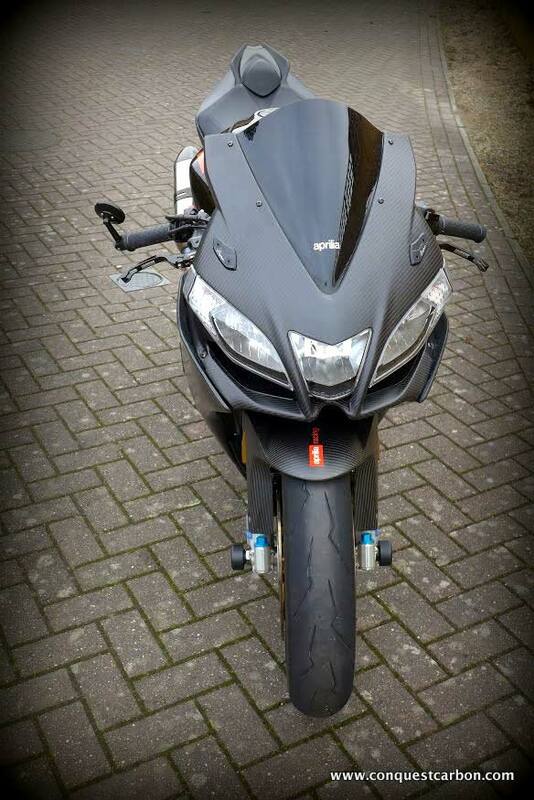 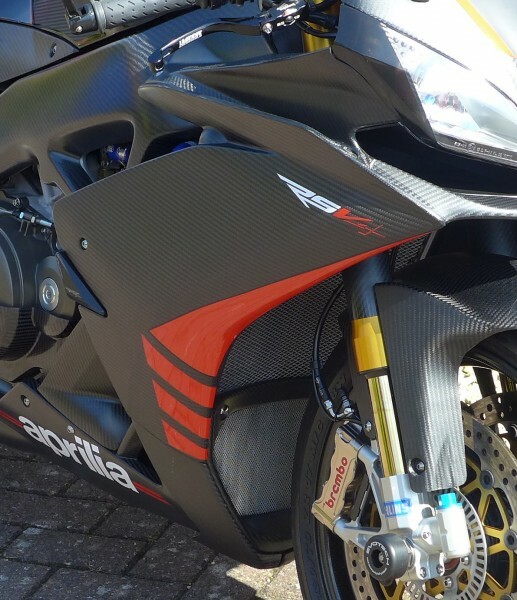 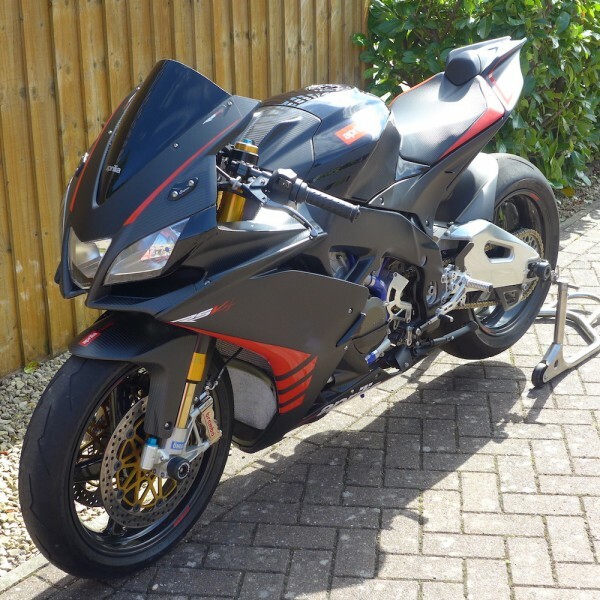 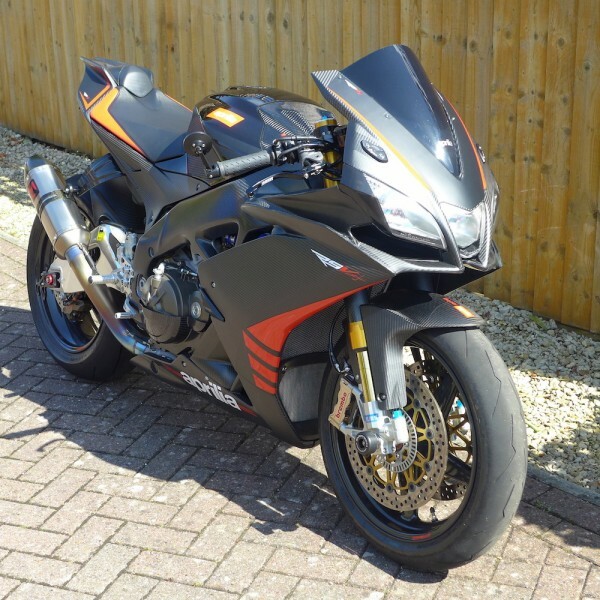 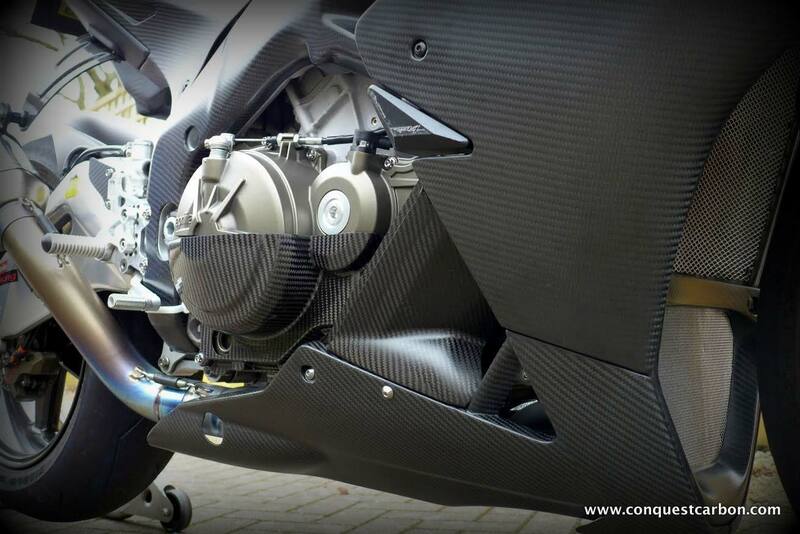 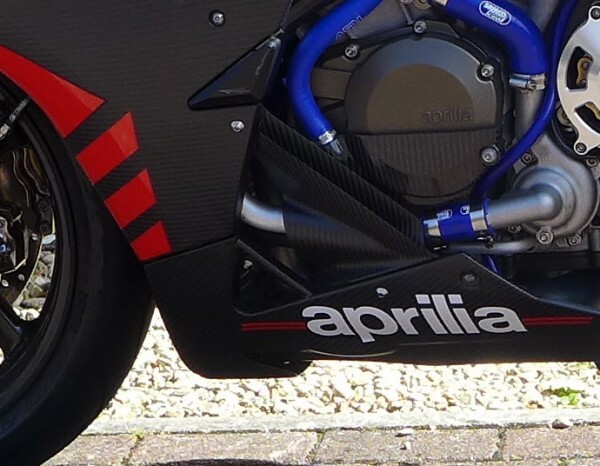 Thank you Sean for sending us in pictures of his truly awesome Aprilia RSV4. 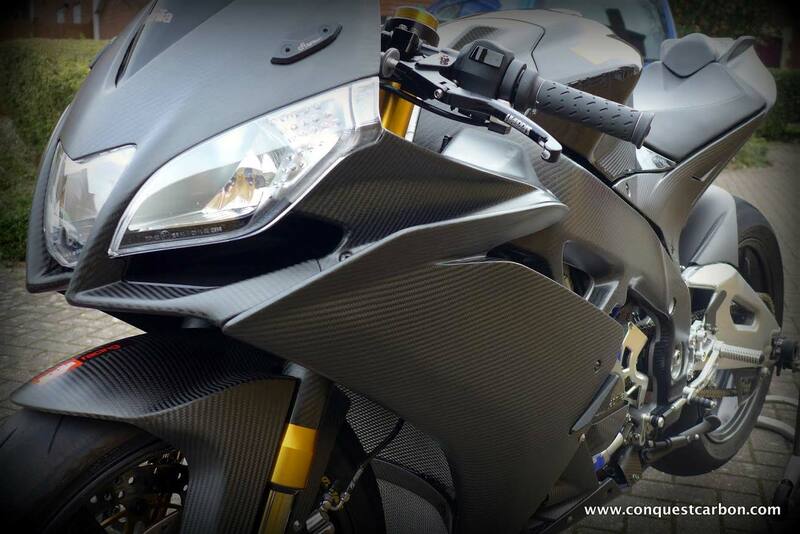 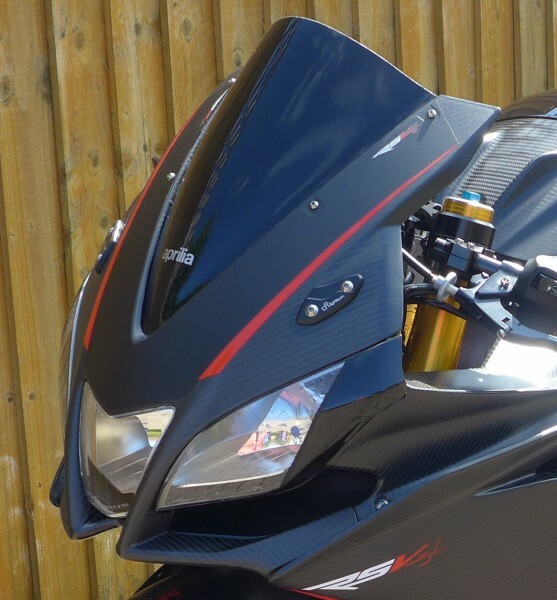 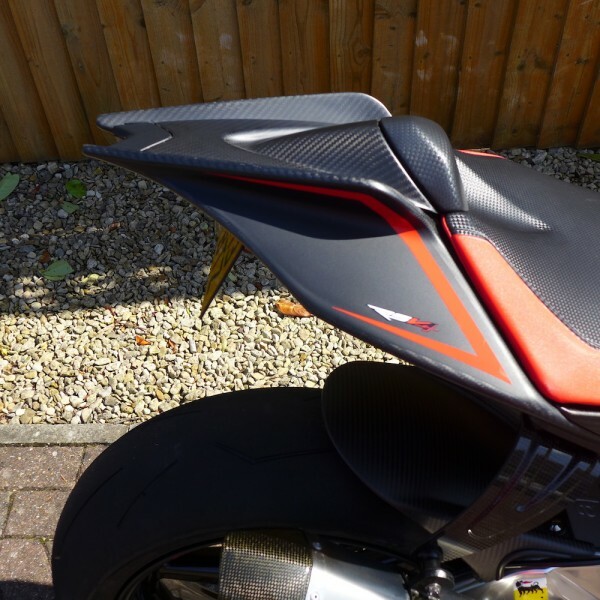 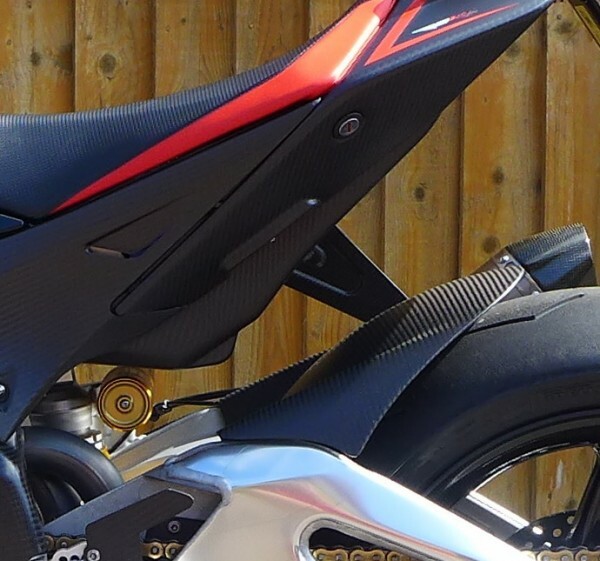 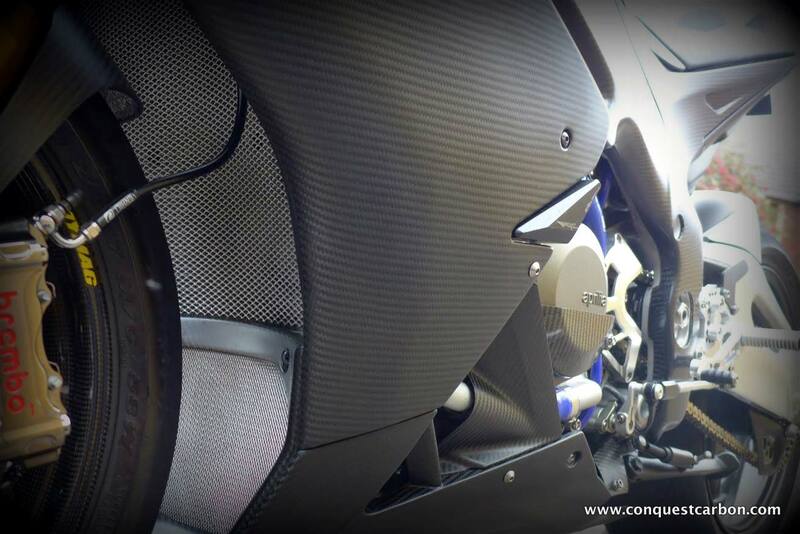 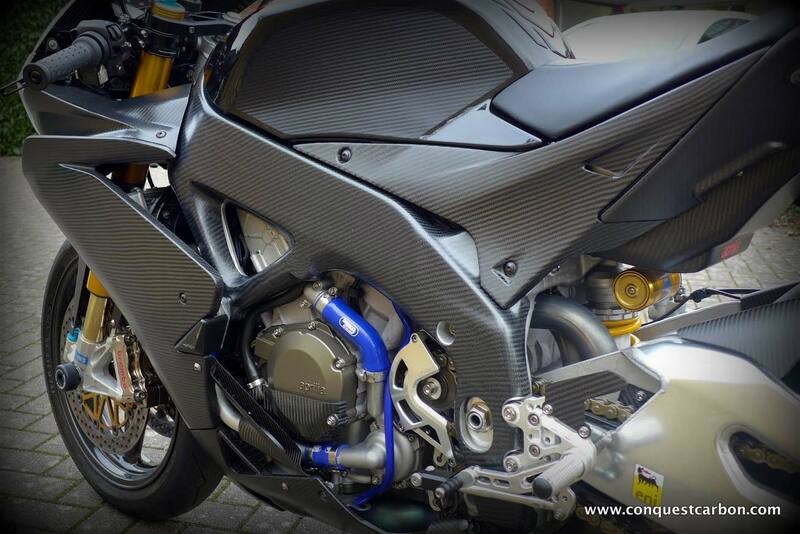 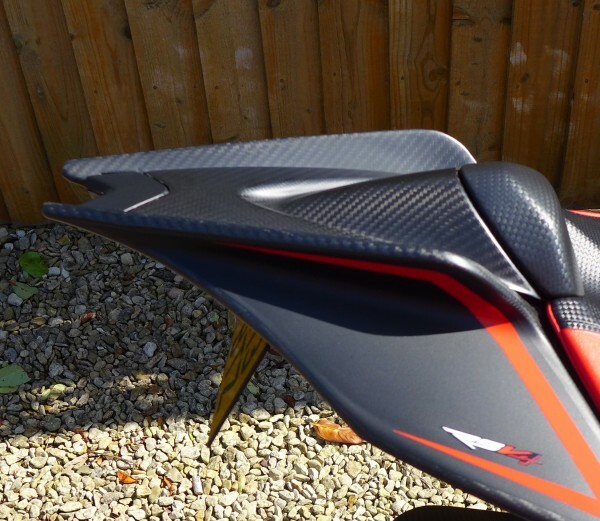 Sean has fitted our front nose cone, Tail fairings, Side fairing panels, Hugger & Belly pan. 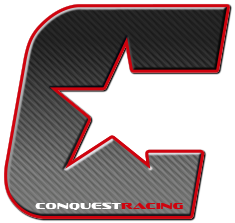 If you are interested in these products and would like further information please feel free to contact us by clicking on “Contact Us” in the top bar.